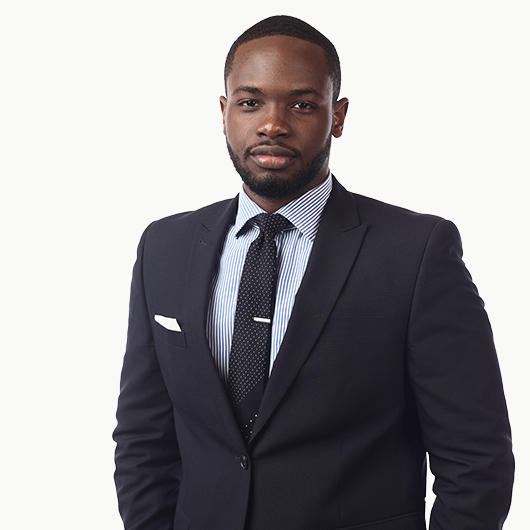 Antwan Cotterell is a member of the firm’s Property Department and was called to the Jamaican Bar in December 2018. 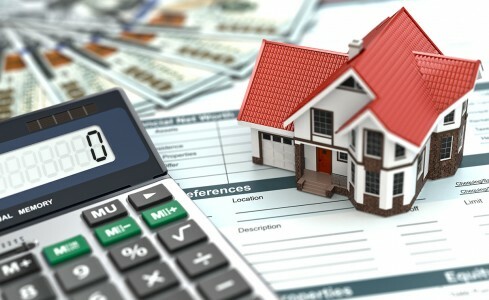 His practice areas include Restrictive Covenants, Conveyancing, Residential and Commercial Leases, Estate Planning, Probate and Administration of Estates. Antwan balanced his legal studies, student leadership and activities and mooting while pursuing his Undergraduate Degree at UWI Mona Campus. He served as Second Vice President of the Mona Law Society whilst also representing the Faculty of Law at the 2016 Frankfurt Investment Arbitration Mooting Competition in Germany and completed his Bachelor of Laws Degree with Honours. At Norman Manley Law School, Antwan tutored Legal Methods Research and Writing and the Law of Torts at the UWI Mona’s Faculty of Law and in his second year added an internship at a Law firm to his list of responsibilities. He also maintained his involvement with student activities, being part of the planning and execution committees for several events put on by the Law School and the Students’ Association. Antwan has a strong desire for knowledge and to be constantly improving and intends to apply this desire as he starts his legal career. He is an amateur graphic designer, and enjoys classic movies, documentaries and sports. He is also almost always listening to music.